Hunter Hayes just released the last of his digital tracks that have been rolling out all Summer. The “21” EP, named after his current single, is now complete! You can stream the entire EP exclusively on Spotify now. 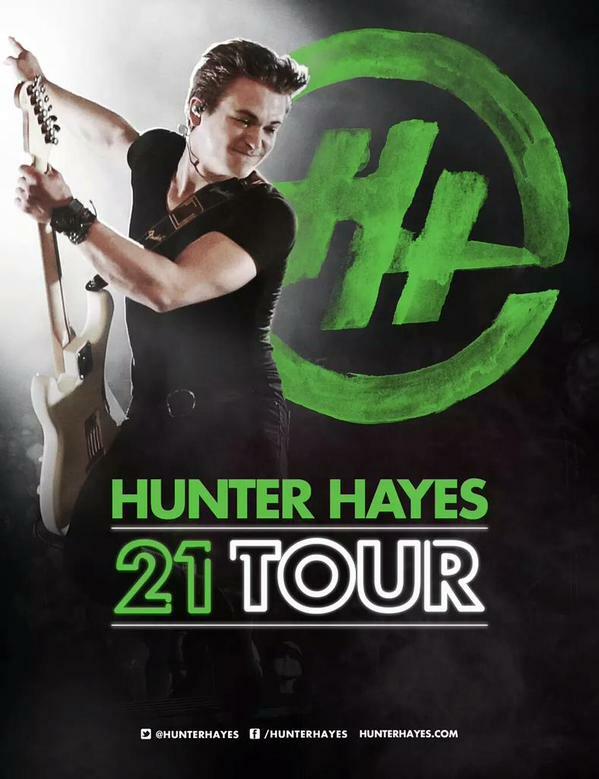 Hunter also announced that he’ll be hitting the road this Fall on the 21 Tour! He’ll be, naturally, going to 21 cities and playing 21 shows across the country. Stay tuned for the dates! We can’t wait to party like we just turned 21! Watch the video for “21” below and pickup a copy of the single on iTunes now.